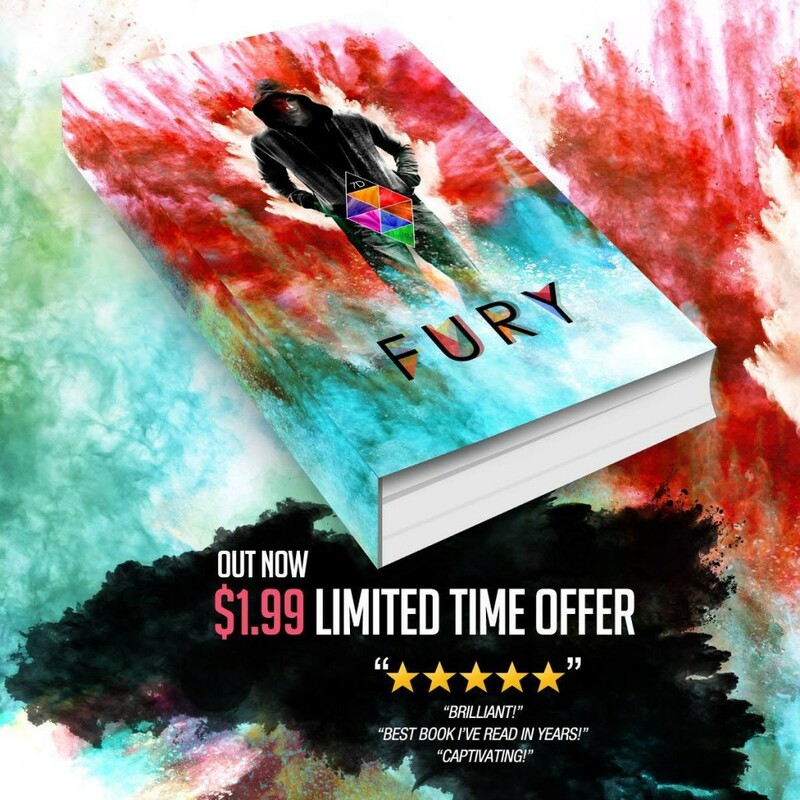 FURY is out now! And it’s only $1.99! This week only! Get it now while it’s hot! *Can be read as standalone. “I looked back at Cricket. She brought her hand up to Spencer’s back. He followed suit and tucked his hand into her back pocket, incensing me. Immediately, I walked to my truck and opened the passenger side door. The knives sat in their sheaths in the glove box. I hadn’t touched them in months, and my hands itched to hold them again. “What were you going to do?” I asked myself. “MURDER him?”"
Are these books available in paper, or only as ebooks? My favorite sin right now is paranormal erotica.